To keep at hand and within easy reach – both day and night – a whole array of things which our children keep as play mates. 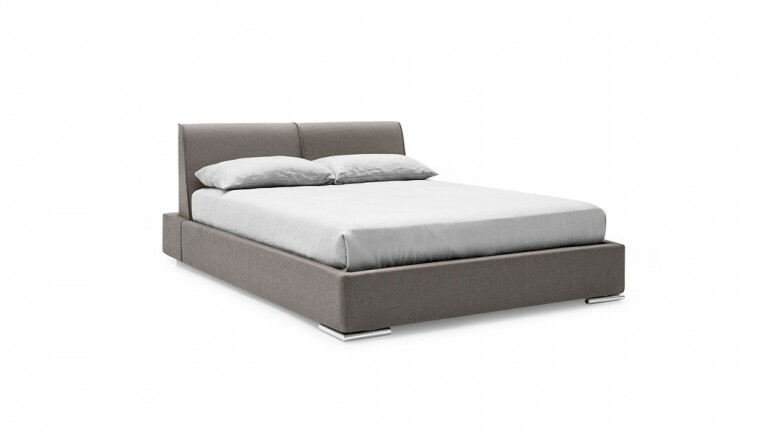 Pongo is a collection of single beds offering a number of different styling solutions to suit all settings. 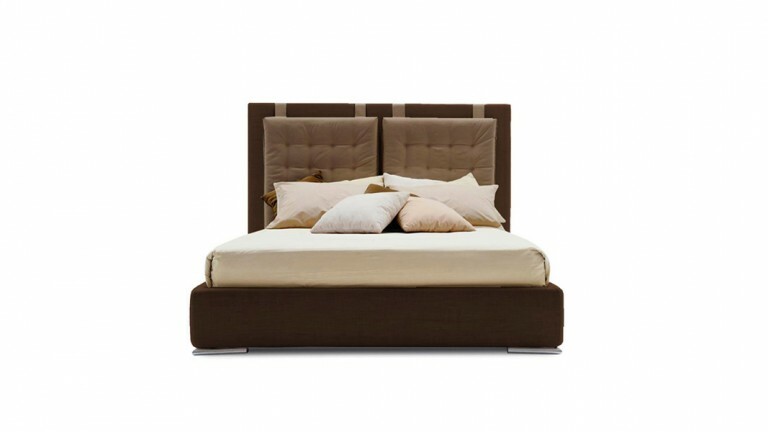 Thanks to the opening base, it can be fitted with drawers or a second bed. 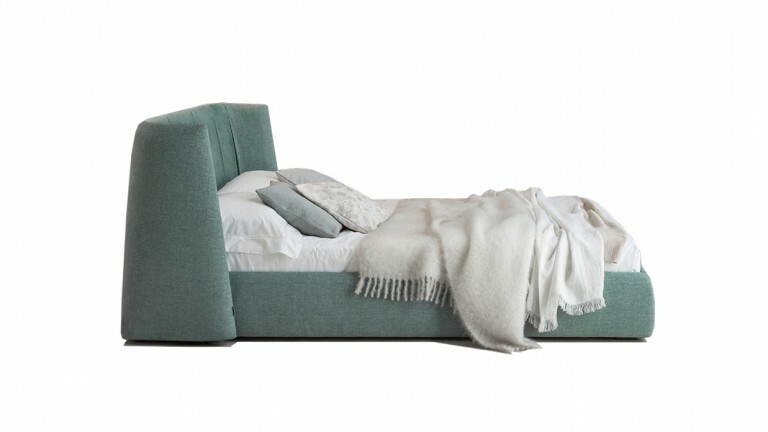 The fully removable upholstery is available in fabric or eco-leather; the pockets are finished with decorative bows. The feet available can be chosen from a broad range of options. The Pongo collection is also available in the storage version.